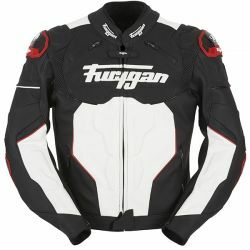 Furygan There are 20 products. The Raptor rises no comment. 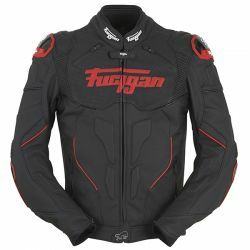 It's just impressive.From the quality of the leather to its carefulfinish, through its technical specifications or itsuncompromising look, the latest release fromFurygan Sport range goes straight to the point. 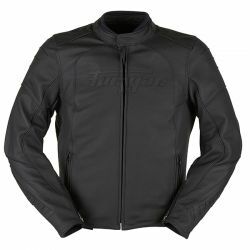 The Bullring is a sports jacket that, under itsapparent simplicity, hides a multitude of features,which make it one of the best motorcycle jacketsin the world. 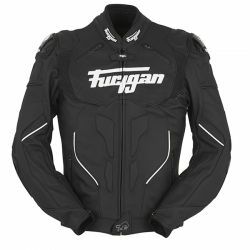 From ergonomics and performanceto comfort and protection, this jacket lacksnothing and will become an essential part of yourbiking wardrobe. 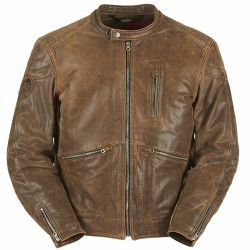 A major feature of the Stuart is the incredibly soft full-grain leather that’s been used to craft the jacket. It will fit you like a second skin and be comfortable straight away – with no ‘bedding-in’ or stiffness. The Vince is a Furygan classic. This elegant,slightly fitted jacket never goes out of style. Itslatest iteration, the Vince Hunt, is made fromincredibly supple full-grain leather. 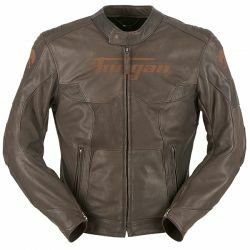 The Buck is a sports jacket that, under its apparent simplicity, hides a multitude of features, which make it one of the best motorcycle jackets. 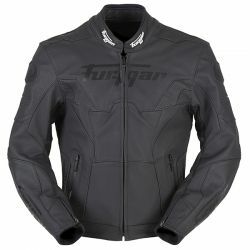 This jacket lacks nothing and will become an essential part of your biking wardrobe. 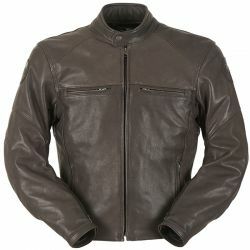 The Sherman sport jacket is emblematic ofFurygan style and quality. 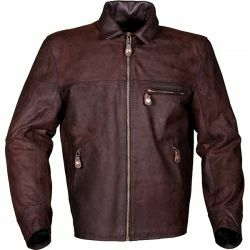 Crafted usingbrand-new leather working techniques, itdemonstrates our desire to keep pushing backthe limits. 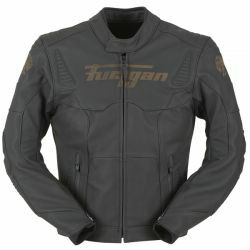 A tribute to the legendary Furygan GTO, anemblematic motorcycling leather jacket with70's styling, the Coburn takes the same shoulderdesign and quilted red lining. But above all, itmaintains all the qualities that made the GTO asuccess, as know-how and tradition remainstrong values at Furygan, since 1969. 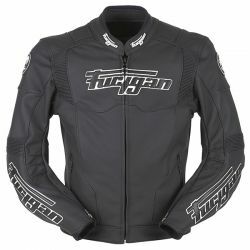 With the New Texas, Furygan aims to provide thata motorcycle jacket that is just as stylish foreveryday life as it is on the bike. 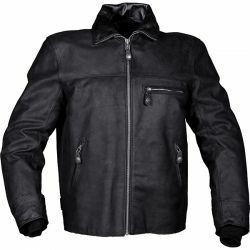 You'll get aclassic cut jacket, tailored in a high-qualitywaxy leather that will only get better with time.The best way to be protected, without lookingprotected.